Drawn together from both sides of the North Sea, Laura Vane & The Vipertones are an eight-piece band assembled from various Dutch & UK projects, pooling their respective skills together for a remarkable funk & soul mission. 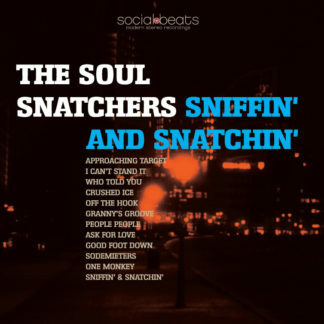 Since their debut release early 2009 the group has continued to electrify fans, deejays, radio stations, critics, record collectors and bloggers all over the world with their authentic yet modern and raw sound. 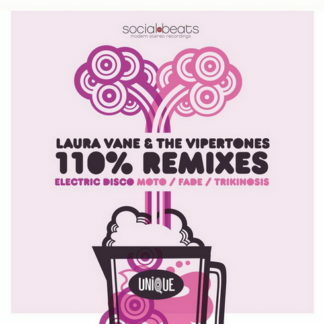 Without a break in last years busy touring schedule, somehow Laura Vane & The Vipertones have managed to produce the perfect follow up album to their successful debut. ‘Sugar Fix’ is the second album that proves to magnify the first stylistically and shows you the future. 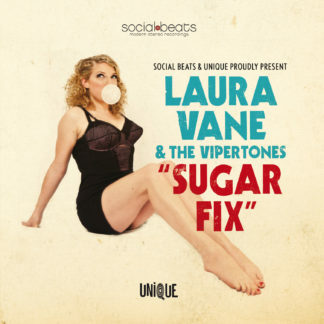 With excellent soul and funk foundations, Laura Vane & The Vipertones are set to conquer the pop soul world with honest and sincere songs of love and life. On April 15th 2011 ‘Sugar Fix’ hit the streets. This record is a feast for the listener, laying down a rich variety of styles and inspirations, and is a vibrant progression from the first album. Laura’s voice and songwriting has never been stronger. Such personal lyrics combined with The Vipertones’ instrumental elegance results in a record loaded with strong and catchy songs. 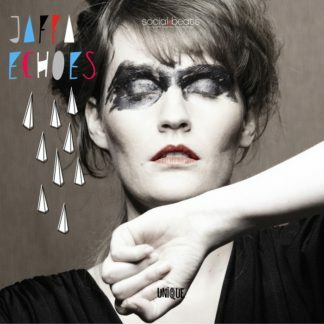 This record will evoke a strong reaction, whether it be dancing, dreaming or crying, their music will take you there. Laura is the chocolate, the Vipertones are the cream, this is the sugar fix you can’t afford to miss!